Milwaukee: home to some since childhood, while brand new to others. If there’s one thing people can agree on, though it’s that Milwaukee is special. 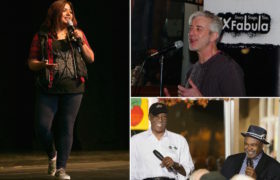 At least that was the consensus during the Doors Open Milwaukee StorySlam on Saturday evening at the Wisconsin Black Historical Society. 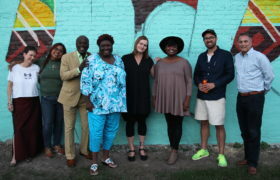 Ex Fabula teamed up with Historic Milwaukee for a series of Milwaukee-inspired stories from a hand-picked group of tellers and a common thread could be heard: you don’t have to attend Doors Open Milwaukee to see the openness this city offers year-round.